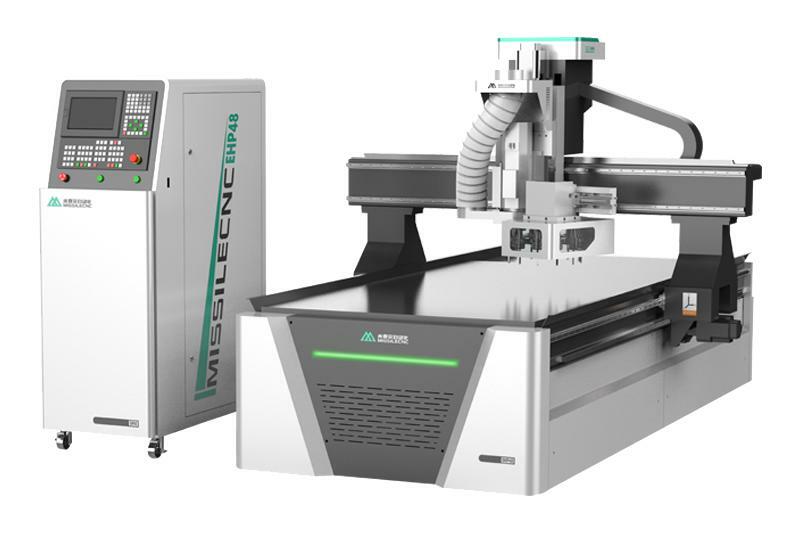 CNC Nesting Router is applied to Furniture, like wooden doors, cabinets, plate, office and wood furniture etc. 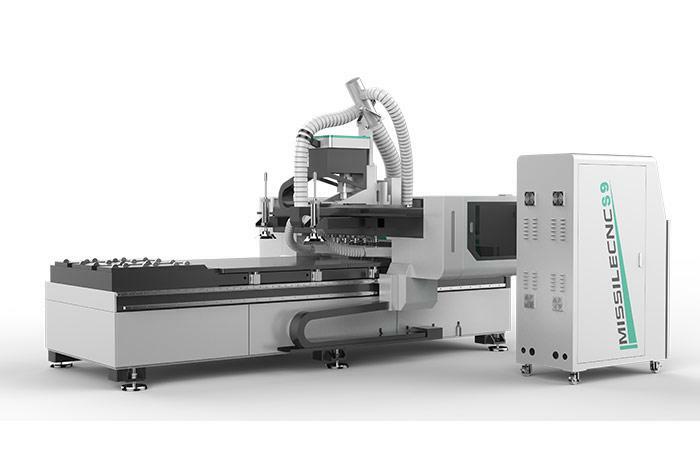 Highly automated nesting solution with automatic loading and unloading system. The complete work cycle of loading, nesting, drilling and unloading is carried out automatically, which results in maximum productivity and zero down time. Truly versatile--nesting, routering, and engraving all in one. 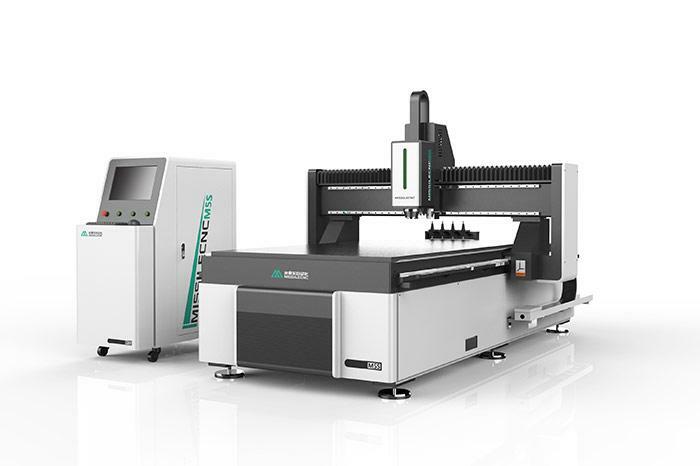 We can also supply the Woodworking CNC Router, Cabinet Making Machine etc. If you need, welcome to contact us.